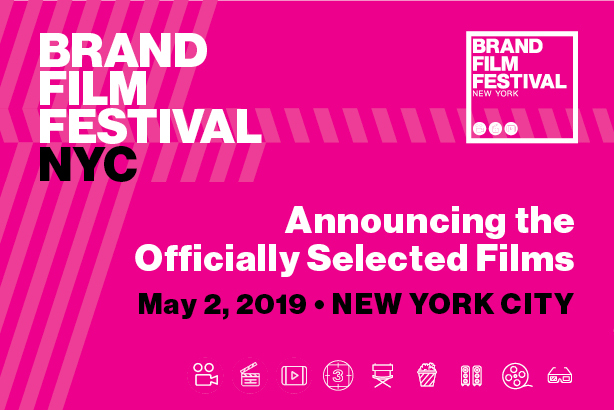 Brand Film Festival NYC has announced the selections to screen at their annual showcase on May 2, 2019. The top-tier talent ranges from 360-films, animation and documentary production to spectacular arrangements in editing, music, sound and more. Among the hot titles on the show lineup are projects out of production companies Park Pictures and Saville Productions, plus production and post studio ELEMENT and international music and sound house Nylon Studios founder Simon Lister. Click HERE to snag your seat and see the full list of winners.